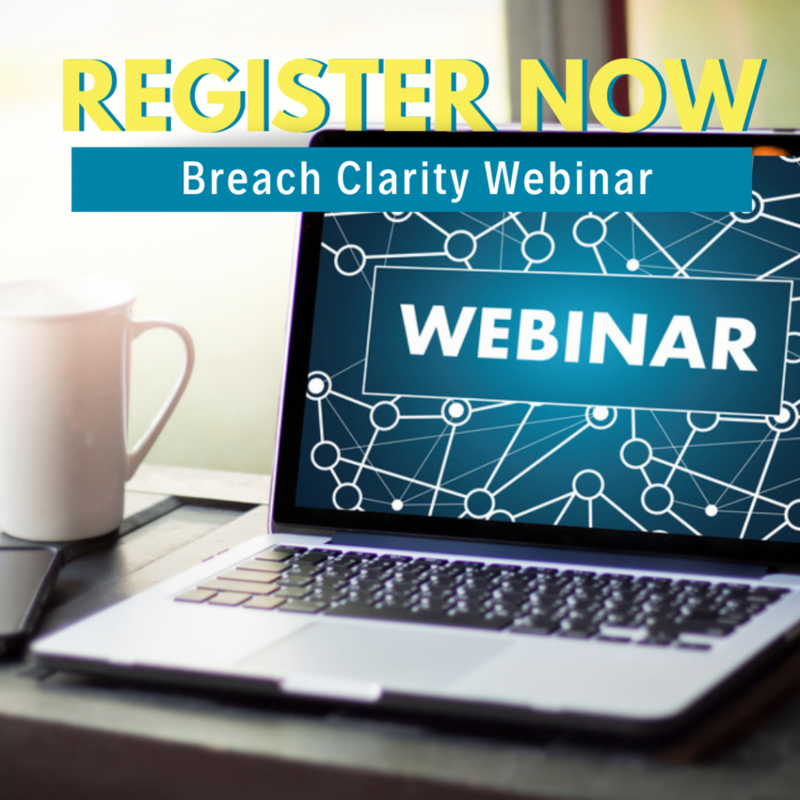 Sign-up for post-KNOW 2019 conference webinar and learn about the impact you face from a data breach without providing an intricate decryption key to decipher all the ways you could be at risk. Breach Clarity is a new free tool for consumers impacted by data breaches to understand their risk and take steps to protect their identity. Use the tool below and for more information, read the press release here. Please sign me up for future ITRC newsletters.